Reading: Still being challenged by the Watson book (Where war lives) – so much violence in the world he describes and so much obfuscation he observed and reported. Editing: Is progressing. The end of the month completion for Present tense feels possible. Other activities: These were also affecting, but more in a nostalgic sense. First I was privileged to visit The Mummy Egyptian Exhibition at the Queensland Museum. What a superb opportunity to learn so much through an excellent film and to see in 3-D the results of science in action; plumbing the depths of history, geography, culture. 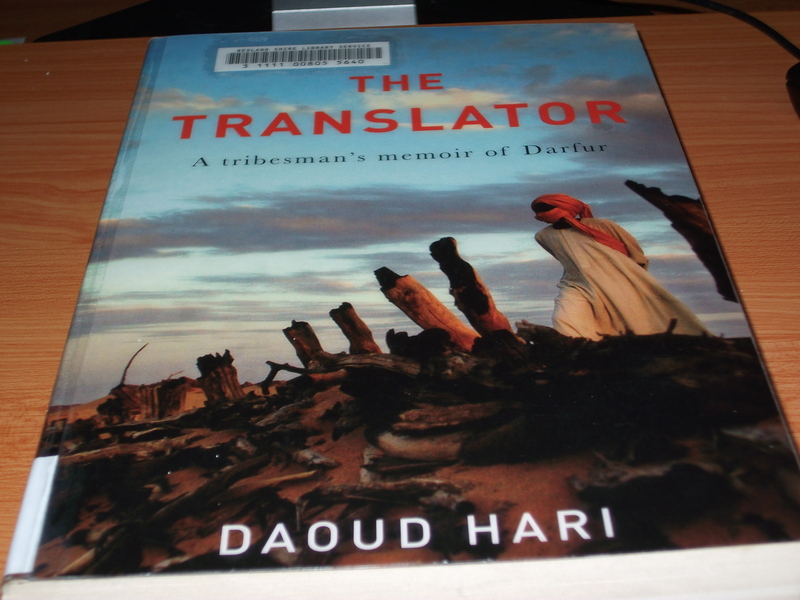 I was reminded of a long ago teenage frenzy of reading everything Egyptian. It was good to have a memory jog. I can’t remember those authors of long ago, but I thank them for many hours of riveting reading which made me feel very at home in the exhibition rooms. The second visit was to the MacArthur Museum, also in Brisbane. 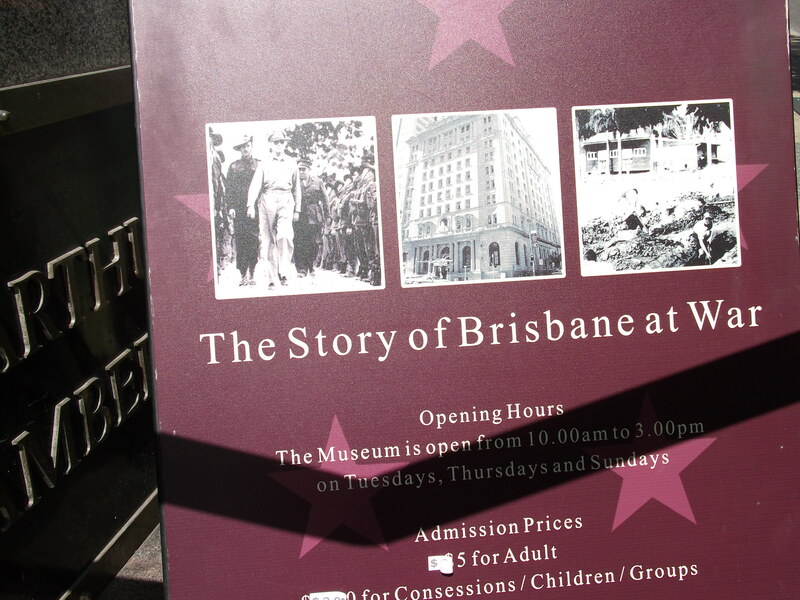 Another set of reminders and more details than I ever knew as I was very young at the time and had never truly appreciated Brisbane’s importance during WWII. It was of interest to have insights into the political and personal relationships around MacArthur and our two Prime Ministers during and after the war. At another level I could see why an aunt had more of an interest in the thousands of American soldiers swelling the city population. Nostalgic to remember ration books, gas masks, trench drills, searchlights at night, and frightening shorts at the movies. So sad to see the war action and the destruction and to think of the families affected and how those effects may have travelled through the generations to the present.